“In 2003, after taking our first Sales Mastery training, our sales teams had their best year ever. Listening has never been so much work and never so rewarding. We have been able to differentiate more clearly our existing product lines and it has enhanced our ability to bring new products to market. According to research and my experience, you can double the impact of sales training by having sales managers coach their people afterwards. 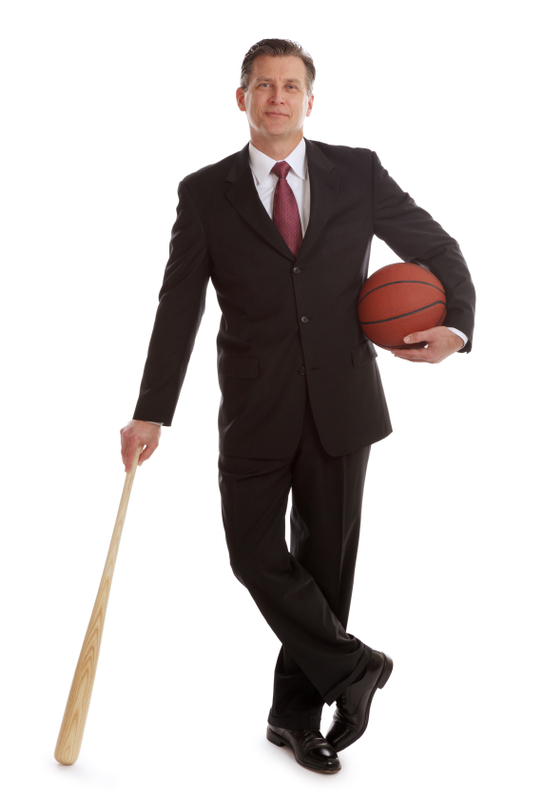 Professional sport teams have coaches because it improves performance and wins the game. The same principles apply to selling. Sales training and coaching will give your people a competitive edge. Double the impact of sales training by coaching your salespeople afterwards. Coaching Sales Effectiveness is a one day training program that gives sales managers the skills and processes to coach selling behaviors in a way that is accepted by their people. Coaching will help salespeople master and implement new selling skills in the field. Managers will learn how to coach with questions rather than statements. This empowers their people to self-discover and change behaviors to improve performance. Managers will learn how to break down selling behaviors to their sub components. They will get a template of high performance selling behaviors for coaching. 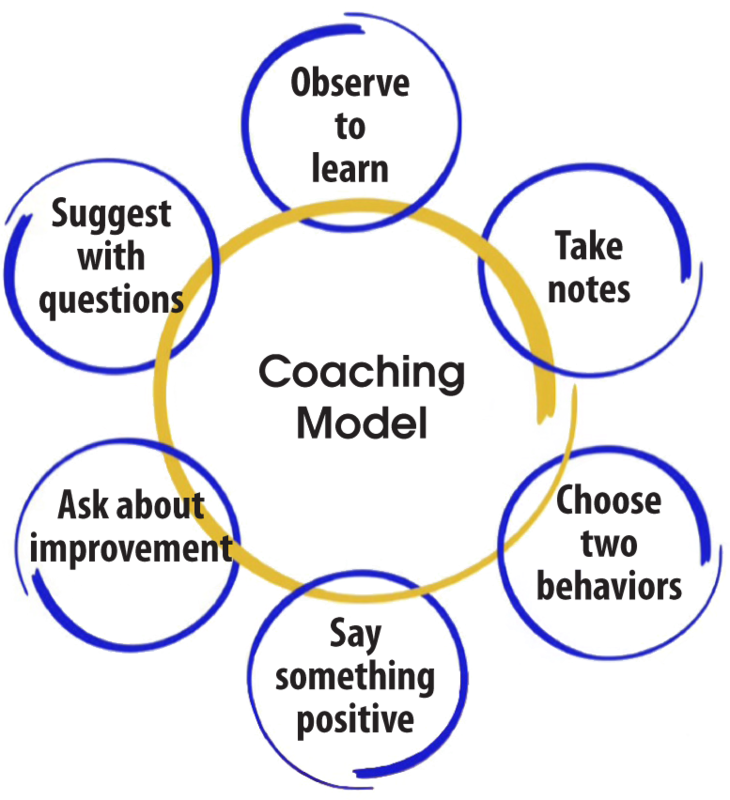 Managers will learn a simple four step coaching model to debrief sales calls with questions. Managers will watch video role plays and use the coaching model in role plays with their colleagues. Managers will define parameters to measure success of sales training and coaching. Managers will create an action plan for coaching their salespeople. This includes who to coach, frequency and reporting.